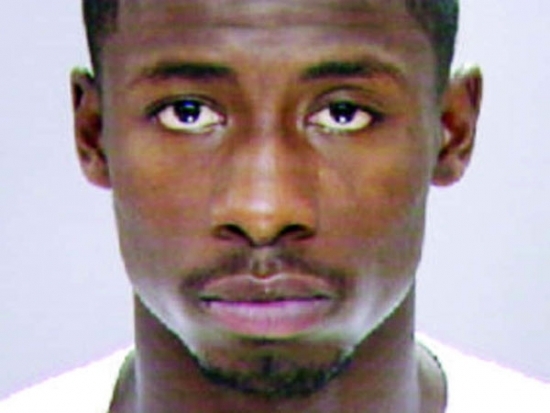 A Willow Grove, Montgomery County man was found guilty in the 2013 murder of a South Jersey man who was responding to an ATV for sale ad on Craigslist in the West Oak Lane section of Philadelphia. 25-year-old Thomas Coffee was found guilty by jury in the June 2013 shooting death of 27-year-old Daniel Cook of Williamstown and was immediately sentenced to life without parole. He was also found guilty of three other armed robberies where the victims also responded to Craigslist ads and was sentenced to an additional 50-100 years. Cook was shot in the back when he went to pick up an ATV listed on Craigslist. Police found .40 caliber shell-casings that matched those found at the scene in Coffee's apartment. They also found a cell phone of another one of the robbery victims. Cook's friends picked him from a lineup and Coffee's cell phone GPS placed him in the West Oak Lane area the time of the shooting. Coffee denied it all and said that he placed the ads for a friend named “Stead” and that he did it. “Stead” couldn't be identified after searching Coffee's phone records. He also accused the police of planting evidence. The jury deliberated for less than 5 hours. Traffic on the East bound Pennsylvania Turnpike was snarled for hours this afternoon as it was shut down between the Willow Grove and Bensalem exits. Around 11:40 a.m., a car collided with a tractor trailer in the eastbound lanes near Southhampton, Bucks County. The trailer was carrying cardboard and caught fire. All eastbound traffic was forced to exit at Willow Grove. Around 4 pm, the left lane was open to allow the stopped traffic to begin to flow past the fiery crash. The entire road did not reopen until around 8 pm. There are only reports of minor injuries. The investigation continues into the cause of the accident. A former 2nd grade teacher in Darby, Delaware County was sentenced today. 56-year-old Paul E. Hochschwender will spend one to two years in state prison with 10 years probation and a lifetime registration as a sexually violent predator. 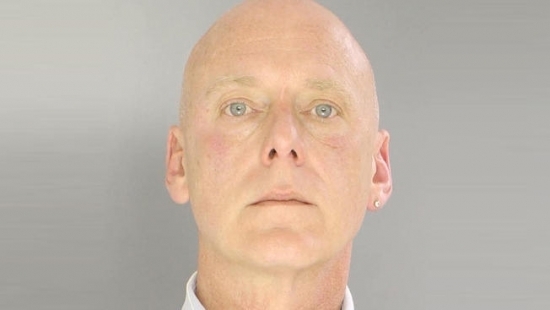 He pled guilty to inappropriately touching young girls at Darby Township Elementary School in Glenolden. He touched the girls in their chests, buttocks, legs and vaginal areas, many times over the clothes. He has been accused of similar acts dating back to the 90's at another Delaware County school. Families of two of the victims have filed suit against the school district claiming they failed to protect their child by hiring Hochschwender.